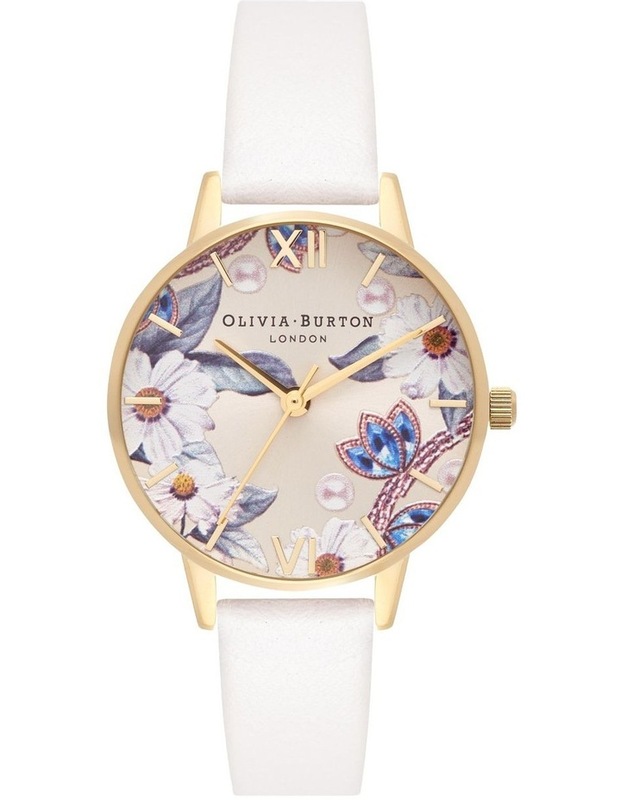 We don't want you to get too excited, but we think we may have just designed your new favourite watch. You're welcome. 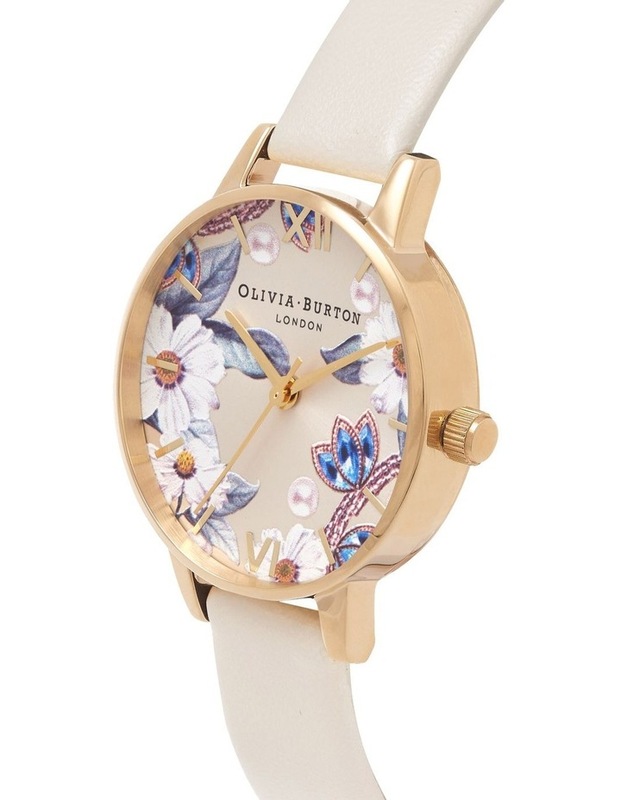 Featuring our opulent Bejewelled Floral design, refreshed for the new season with an invigorating white dial. 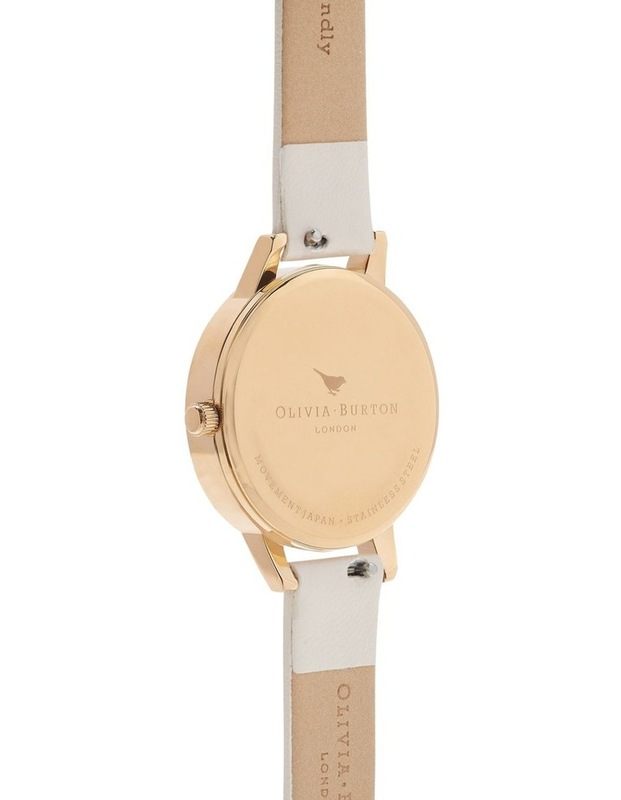 Oh, and did we mention we've styled it with a soft and neutral vegan-friendly strap that too.